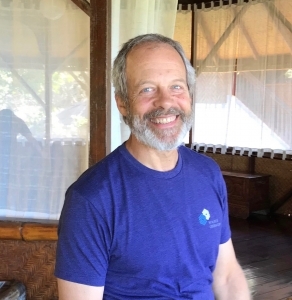 Fall 2019 – Spring 2020: 200 Hour Yoga Teacher Training – Taught by Kate Gibbs & Diane Ziegner. To be held at the yurt on the first Friday, Saturday & Sunday of the month. Stay tuned for specifics.Contact Diane to learn more. New – 6 week Session to begin April 30th. Props & mats available. Drop ins are always welcome! Want to keep up on Studio Z schedule changes and cancellations? Sign up for the Remind App. Rise & Shine is a morning flow class designed to wake you up and get you moving. Students will be encouraged to integrate the body, breath and mind while exploring sun salute and other vinyasa variations. Fitness Yoga is a faster paced class that combines yoga & conditioning exercises to build strength, improve alignment, and increase range of motion. Yoga for Every Body is a slower paced class where use of props and adaptations for poses allow students to create a yoga practice that suits their body and their life. Standing Tall is a 6 week series that teaches alignment awareness for improved posture. Focus will be on poses that emphasize the strength and flexibility we all need to sit, stand and move comfortably. NEW – class cards must be used during the session they were purchased. Some items may be purchased online. All items may be purchased on-site with cash, check, or credit card. Ask about financial aid if you can’t afford the class rates. Need a place to stay in Talkeetna? Studio Z now has a cabin for rent that is walking distance from the yoga yurt. Check out Nana’s Cabin on Airbnb! Yoga Teachers or other group leaders looking for a retreat space should email Diane for details. I started doing yoga initially for the physical benefits. I quickly learned that postures (asana) were only one part of yoga. Studying yoga philosophy and its rich traditions has helped me discover so much more about myself than what positions my body can achieve. It has taught me patience, kindness, mindfulness and acceptance (to name just a few). My yoga practice continues to fulfill me because I have learned to adapt it and make it relevant to my life. Helping people to understand themselves and start from where they are, rather than where they think they should be, has become a primary focus of my teaching. I truly believe that making time for self care is a selfless act. By becoming the best version of ourselves we have more to give to our family, community and our world. 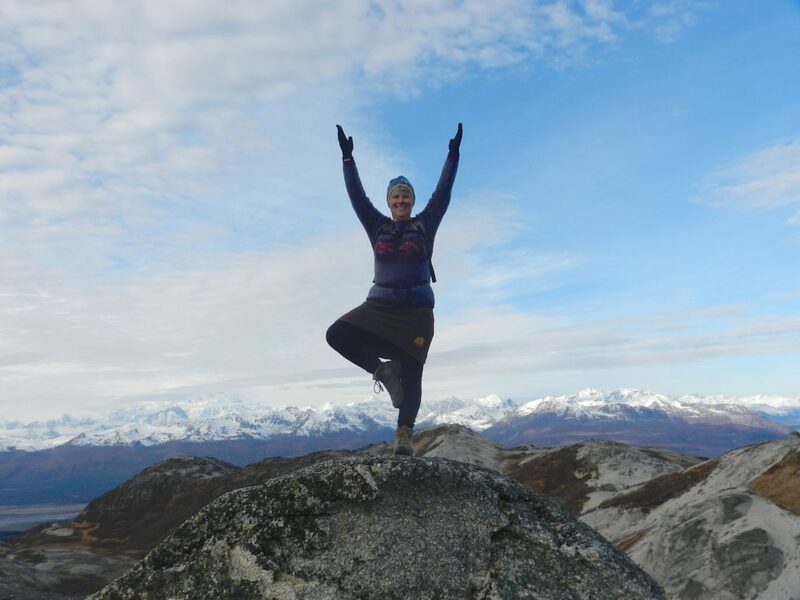 Studio Z Yoga is located four miles from downtown Talkeetna, near milepost 10 of the Talkeetna Spur Road. Turn east on Pow Wow Trail and drive way is 1/4 mile down on right. Look for the Studio Z Yoga sign and yurt studio. NOTE: Google Maps lists Pow Wow Trail by the old name of Atwater Road. The street sign says Pow Wow Trail. This form collects your name and email so that I can add you to my newsletter list for occasional updates.